Roots can mean anything from a fun, technical test to a traction-less terror. Truth be told we wouldn’t change them for the world though – they keep our forests healthy, our trails fun and mountain biking just wouldn’t be the same without them. We’ve picked five of the best rooty routes from around the country for you to ride. This is a trail you’ll find hard to ride just the once. It starts in the mountains, finishes in the forests and in between offers a little of everything that’s great about mountain biking. The opening rooty steps provide the real spice but it’s the latticed berm about halfway down that will really have you smiling. From Coylumbridge (Landranger 36/NH915103), head S then fork L after 400m. Short and extremely sharp, you’re either grinding the granny (if you have one) or hanging on the brakes on this one. 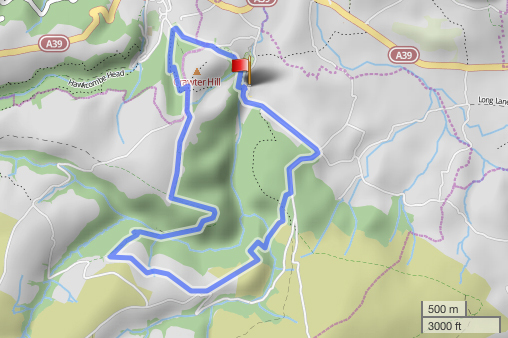 From Horner (Landranger 181/SS898455), L up the road, R at a X-roads to climb to a BW on the R. Down then up to Stoke Pero then sharp R through the gate and down then up again. Head N down Ley Hill and R on tarmac for 300m to an easy-to-miss BW on the L.
An immediate R offers a final steep descent. R on the road then R after the junction onto a contouring track finish. A bit of fun off the beaten track and a fine stretch of natural rooty singletrack as well as some great rocky drops. 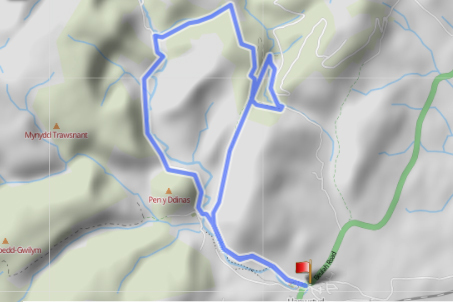 Start in Llanwrtyd Wells (Landranger147/SN878466) and head NW to Llanwrtyd, then NE on tarmac and track into the forest. 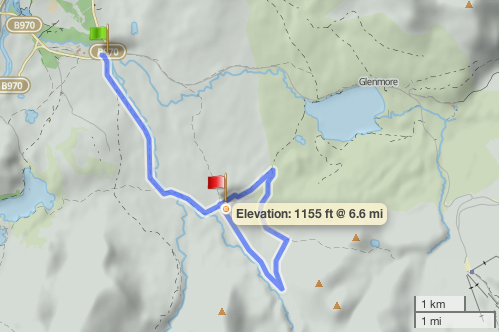 Go SA to drop to the Nant Cerdin, then S, W and N to complete a little sub-loop. Now N to the top and L onto a BW, which then drops sweetly across a X-roads and through the woods to the road. L to finish. It’s amazing how much fun you can have in such a small area — you don’t ever leave Little Langdale or Little Fell on this ride. Go S from Elterwater (Landranger 90/NY328047) and head R on the A593. Now take first R and immediately R again down through woods. Keep L to Stang End, L to Hodge Close then R and R to loop to Little Langdale. 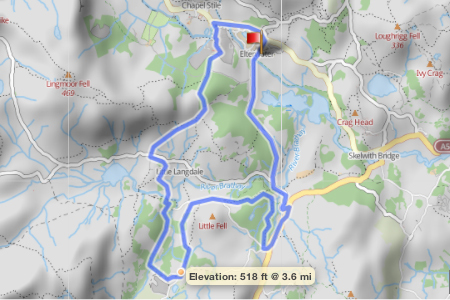 Follow the ‘Challenging’ track NE then break N after a gate to climb then drop to Chapel Stile. R to finish. The Chilterns could be described as one big rooty trail although they’re best ridden in the dry. From Wendover (Landranger 165/SP866076), follow South St to the roundabout. 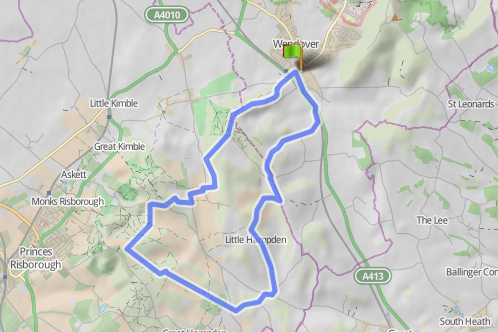 Cross and take lanes then the Icknield Way (IW) up into Hampdenleaf Wood to Little Hampden. Continue to Hampden Botton and take lanes to the Hampden Estate. Follow the straight track NW to rejoin the IW. Follow this to Buckmore End and take the BW N then road and track NE to finish.